Drug overdose falls into the category of special circumstances of resuscitation with the American Heart Association. 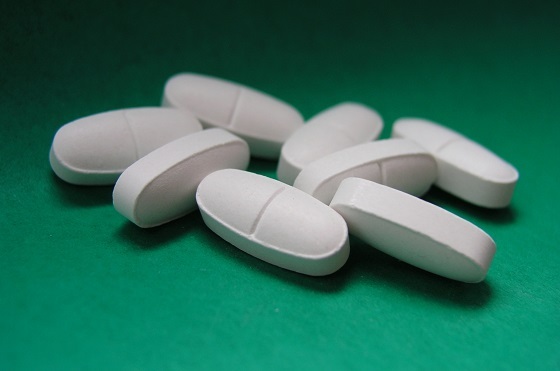 Opioid overdose is one of the leading causes of unintended death among people aged 25 and 60 years. More people die from overdoses than homicide. So is it safe to perform CPR on someone experiencing a drug overdose? If the victim experiences cardiac arrest, perform CPR. Have a Naloxone Kit On Hand! If you have a child or loved one with a history of opioid use, it’s worth picking up a Naloxone kit to have on hand. North Carolina has passed laws that have eased Naloxone distribution throughout the state. Similarly, pharmacies throughout Virginia are allowed to carry and sell Naloxone. They can even dispense the drug to someone that has concerns about a friend or relative overdosing. The drug can be given out without a prescription, similar to how flu-shots are administered at pharmacies. Nearly 30,000 lives have already been saved by this amazing overdose reversal kit. Every police officer, nurse, EMT, octor, emergency response personnel, and parent should have one of these kits. It may be possible to get a free kit from a local non-profit, but even at full price, Naloxone is very inexpensive. 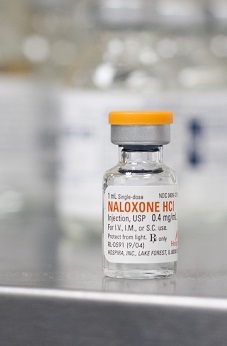 The average cost of Naloxone usually hovers around $20 to $40. CPR saves lives, and so does Naloxone. If you have concerns that a teen, friend, or family member that might be at risk of abusing opioid drugs in the future, purchase a Naloxone Kit and get CPR training for the entire family. Going through the steps of practicing CPR will help better prepare your family for a cardiac arrest emergency. The life your family saves, might even end up being your own! Contact the Response Institute to schedule a training class or to learn more about CPR training classes for laypeople, nurses, or other medical professionals.